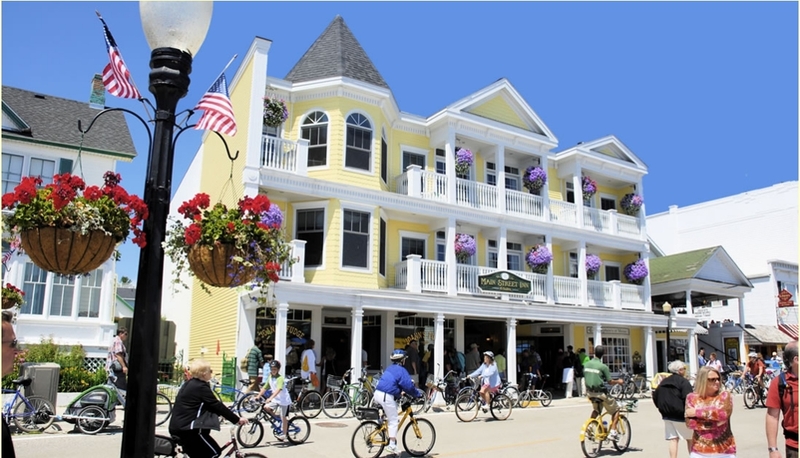 Step back in time with an overnight stay on beautiful and historic Mackinac Island. Our well-appointed 18 rooms and suites provide comfortable elegance, perfect for honeymoon couples to large families. We offer affordable accommodations with many outstanding amenities, including a communal sitting room with pool table, cable television, and games. Our nightly turndown service includes a fudge treat, too!